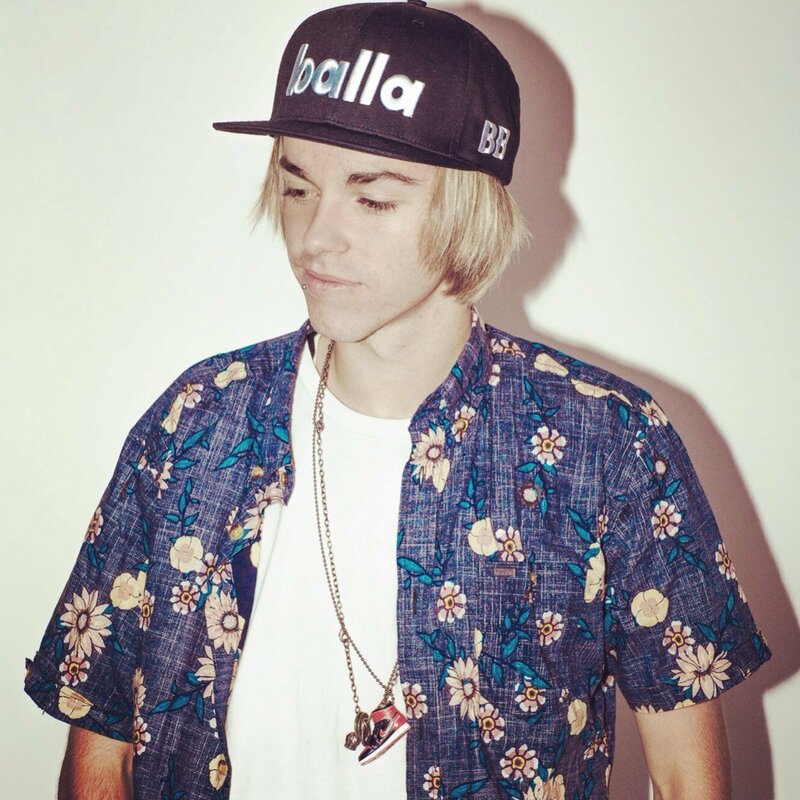 Joel Fletcher is a young Australian artist, ambassador, like Will Sparks, of “Melbourne Bounce”, a funky dutchy sound with a very characteristic quite funky baseline. Author of tracks like “Swing”, “Bring it Back” or “Crazy”, Fletcher is already triple platinum in his own country. On the occasion of his European tour, the DJ producer has granted us an exclusive interview. Prysm Radio -Hey Joel, thanks for answering our questions. What are you up to? Joel Fletcher – Hey guys, thanks for having me! -It must be quite something to be on the road touring Europe, you’re playing almost every night in a different city. What are the key rules to survive such an intensive tour? We kicked off the tour with 5 shows in a row in Ireland which was pretty crazy. I’ve just recently started to exercise (which i haven’t done in a long time) i think that works a treat, gives you energy and keeps you sane. -Do you manage to find time to produce new music? It’s a lot harder to find time to produce on the road, and because I’m so used to being in my own studio space at home, I’m not really use to producing on the road. It’s something i must adapt to though. -Talking production.. You’re one of best Melbourne Bounce’s ambassadors. How would you sum up the movement to your European public? Well the melbourne bounce has been around for around 8 years. It was more of a minimal/techno sound back then. A duo that go by the name of Orkestrated were the founders of it. The sound has progressed and has come a long way since then. you’ll find that it now has a lot of progressive elements in the breakdowns, and dutch vibes on the drop.. but still with that unique Melbourne baseline. -Right before this European tour you were playing all over North America. Would you say Melboune bounce is most well known over there or here for now? The melbourne bounce is really blowing up in the states. I was actually quite surprised to see how big it was when i was there. I’m only 10 days into my european tour so we’ll have to see who loves it more haha. -You just played some dates with your compatriot Will Sparks. You’ve made a track together as well that has done amazingly well in Australia. You’re going to be playing together often during that tour? Yes! Will and i played 3 shows in a row together in Ireland which was an amazing way to kick off the tour. We have another couple of dates together around Europe which I’m really looking forward to! we play VS set’s back in aus so to be able to do it in another country is amazing. – Some say one of best Melbourne Bounce example is actually Mexico-american! They’re talking about Deorro. Do you think his hit “Yee” has also helped popularize the genre? Deorro is a freak of nature, by far one of my biggest inspirations. He’s also a very good friend of mine and I’ve had the opportunity to collaborate with him on a couple of occasions which was a blessing! He is definitely part of the reason of the melbourne sound going global. 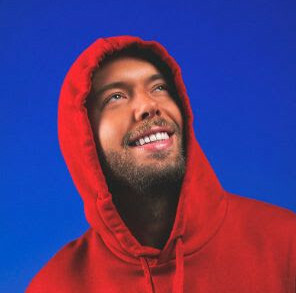 He added he’s unique flavour to the melbourne bounce back when he was “TON!C” – I wouldn’t so much say that he’s track ‘YEE’ put the sound on the map, but him as an artist definitely did. -Do you plan on doing another collab with one of those two producers? -You just released your last track “Loco” with Seanie B. Any new track on sight? Maybe some you’re going to try during your tour? I’ve got lots of new productions coming! I’ve got a new single with a crazy talented vocalist Bobby Andonov, I’ve got a collab with Reece Low which is one of my favourite tunes i’ve done, I’ve also got an official remix coming for Dislcosure – Latch .. and a few other bits and pieces. Keep an ear out! Message sur le mur by Joel Fletcher. -You’re touring here at least until late june.. What’s next for you?? Ibiza, Australia, festivals? After my european tour I head back to America for 2 shows (new york & vegas) then back home for a few weeks for some studio time! then it’s off to Asia for my first tour there, exciting times! -Thank you so much for answering our questions on prysmradio.com. One last word for your European fans? Thank you guys for taking the time to talk to me! And to the fans, thanks so much for all of the on going support. you guys are amazing and i love you all! !